Experience the strength and promise of adventure with the new Grand Cherokee models at our dealership. There are eight models to choose from, and our dealership has some of the best options available in stock. Come down for a test drive to discover the vehicle that is perfect for you and we will help you select the best vehicle for your situation. We want to help you get the most from your vehicle ownership, but you have to come down and explore everything we have to offer. The 2019 Jeep Grand Cherokee in Boulder is available at our Pollard Jeep dealership. Visit our Boulder Jeep dealer to find great deals on the 2019 Jeep Grand Cherokee. The exterior of the vehicle comes with several different wheel options, but both the High Altitude and Summit come standard with 20-inch granite crystal aluminum wheels. You’ll also love the all-season performance tires and a slew of other features that are designed to get you an incredible level of performance. Come down and explore all of the incredible options that are here at your fingertips. You’ll love how aerodynamic this vehicle is and how the design of the vehicle reduces exterior noise so that you can enjoy a quiet and restful ride. Get your next Jeep at our dealership serving Boulder Thornton Denver Colorado residents. The interior of these vehicles is based around functional design. You’ll love the amenities and all of the options that lie in wait for you. A few of the interior options that are available include the 60/40 split folding seating options, the many interior color options and the ability to get cloth or leather seating. This vehicle also comes with heated front seats and heated second row seats on the higher level trims, including the High Altitude and Summit models. You’ll also get convenient options like the power eight-way driver seat with memory and eight-way passenger seat system. Come down and explore the amazing features including ventilated front seats and a host of other options designed to keep you comfortable. There are even front and rear interior LED lamps, illuminated cup holders and the sun visors come with illuminated vanity mirrors. The 2019 Jeep Grand Cherokee in Boulder is available at our Pollard Jeep dealership. Visit our Boulder Jeep dealer to find great deals on the 2019 Jeep Grand Cherokee. Standard towing equipment comes on the higher trim models. You’ll get a standard 7- and 4-pin wiring harness, a Class IV receiver hitch and other options to make your vehicle more capable than ever before. The vehicle comes with a maximum towing capacity of 7,400 pounds and a standard towing capacity of 3,500 pounds. You’ll have enough power to get where you’re going with all of your gear in tow. Get your next Jeep at our dealership serving Boulder Thornton Denver Colorado residents. 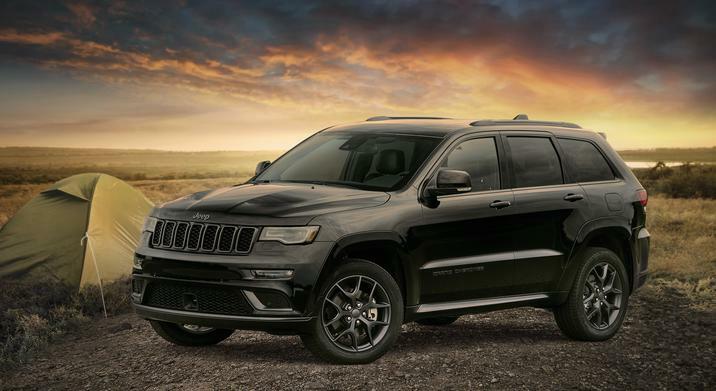 The 2019 Jeep Grand Cherokee in Boulder is available at our Pollard Jeep dealership. 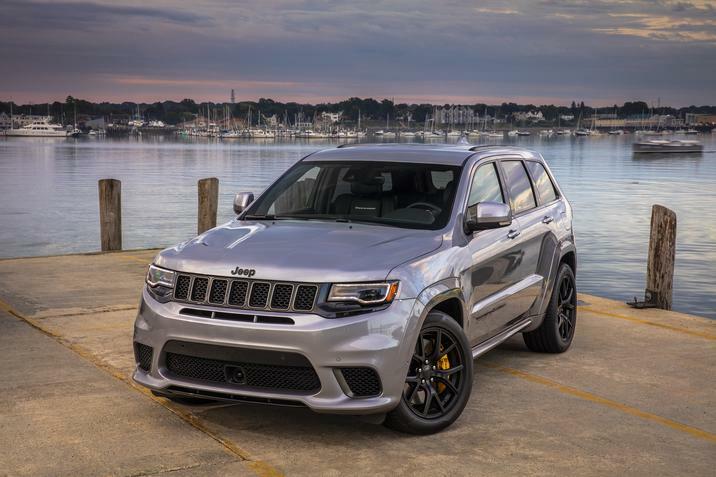 Visit our Boulder Jeep dealer to find great deals on the 2019 Jeep Grand Cherokee. The standard engine option on the higher level trims is the 3.6-liter V6 24-valve VVT engine. If you want more power, you’ll be able to talk with us about all of our available options. When you come down and talk with us, you’ll get customized support in helping you select the best vehicle for your needs. These vehicles also come with a stop-start dual battery system to provide you with additional security and reliability. Get your next Jeep at our dealership serving Boulder Thornton Denver Colorado residents. When it comes to safety and security, you’ve got the protections you need to stay in control. Come down and explore everything that this vehicle has to offer so that you can enjoy an outstanding level of safety and security. You’ll have autonomous features, including blind spot and cross-path detection, advanced multistage airbags and adaptive cruise control with stop feature. The vehicle is designed to help you stay safer by monitoring the road and giving you a second set of eyes. 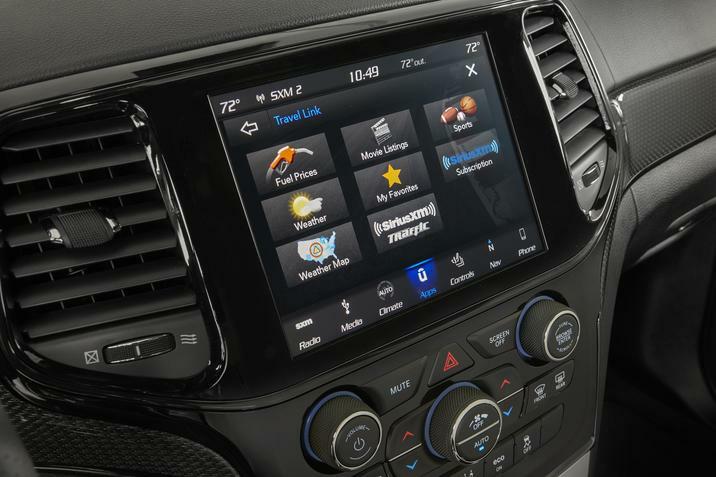 While no technology can replace your safe driving instincts, this vehicle can provide you with additional information to help make your rides safer. The 2019 Jeep Grand Cherokee in Boulder is available at our Pollard Jeep dealership. Visit our Boulder Jeep dealer to find great deals on the 2019 Jeep Grand Cherokee. 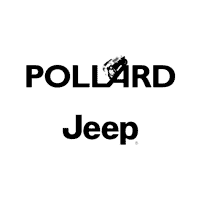 Get your next Jeep at our dealership serving Boulder Thornton Denver Colorado residents. Our dealership wants to talk with you about your next vehicle, but you have to come down and give us a chance to go over your options. Give us a call, stop by or go online to find out more information and drive home with the perfect vehicle today.